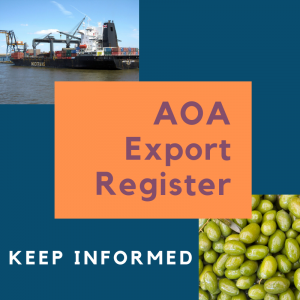 The Olive Wellness Institute has expanded its work to spread the word about the health benefits of EVOO and olive products, running a series of webinars created specifically for health care practitioners. 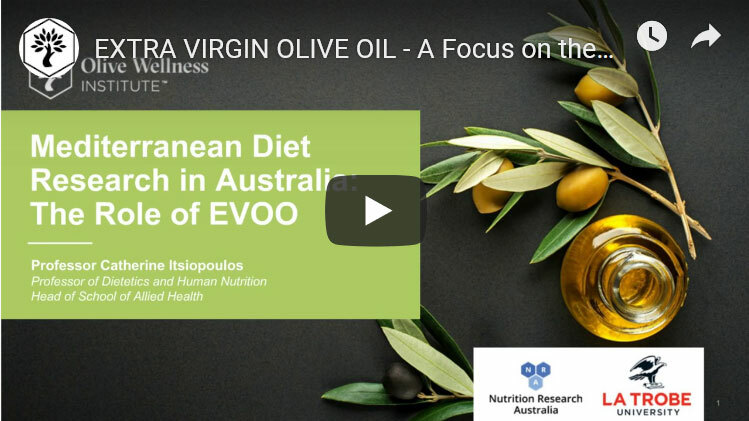 The first two webinars have already been held – Extra Virgin Olive Oil: A Focus on the Most Current Evidence and a Lifestyle Medicine Approach in November, presented by leading dietitians Professor Catherine Itsiopoulos and Dr Flavia Fayet Moore; and Olive Leaf Extract, A Clinical Overview in early February, presented by clinical herbalist, naturopath and educator Ian Breakspear – with the response surpassing the organisers’ expectations. “We were thrilled with outcome of both, with more than 600 registrations and 230 attendances across the two events. That’s a very high attendance rate for professions like this,” OWI’s Sarah Gray said. 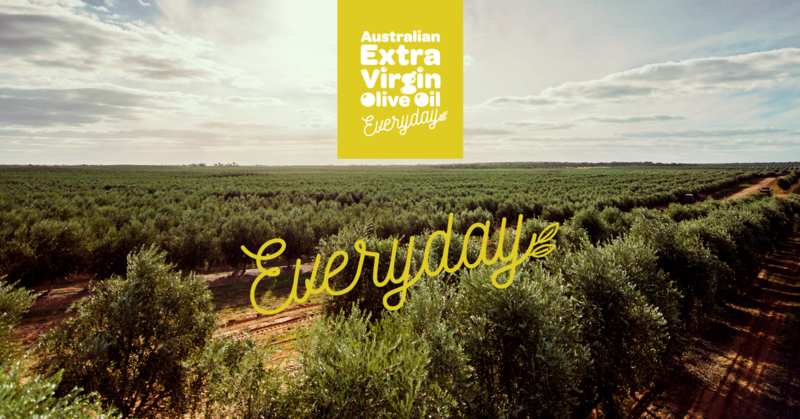 “The engagement stats, which record the time they’re actually watching the webinar, were also impressive: 80% for the EVOO session and 91.5% for olive leaf extract (OLE). 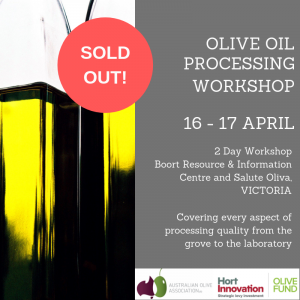 The level of engagement for both was fantastic and we had so many questions from the health practitioners – especially about olive leaf extract. “They asked a lot about the evidence relating to OLE’s benefits for cold and flu and diabetes, and also about how it interacts with other medicines. Ian is working on a research project looking at all the OLE products in Australia in terms of their active compounds, and there were a lot of questions about how to choose one that’s high quality. They were pleased to hear he’ll be releasing guidance around that in March. “And the feedback has been fantastic. A lot of the dieticians have said they love that we’re running them, that they’re insightful and providing the information that they need and have been looking for. 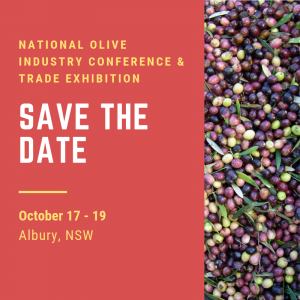 Given the success of the initial sessions, the Olive Wellness Institute team has plans for another five already on their schedule: the next, in April, on The Mediterranean Diet, EVOO and Fertility, followed by four more over the next financial year. Recordings of the webinars are being made available in the Resources section of the Olive Wellness Institute website http://www.olivewellnessinstitute.org. 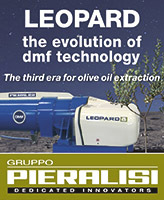 You can watch the EVOO session now here, with the OLE session available shortly.